Planning a wedding can be a huge and daunting task, with thoughts and images of what a marriage ceremony is supposed to look like – full of solemn promises and seriousness. 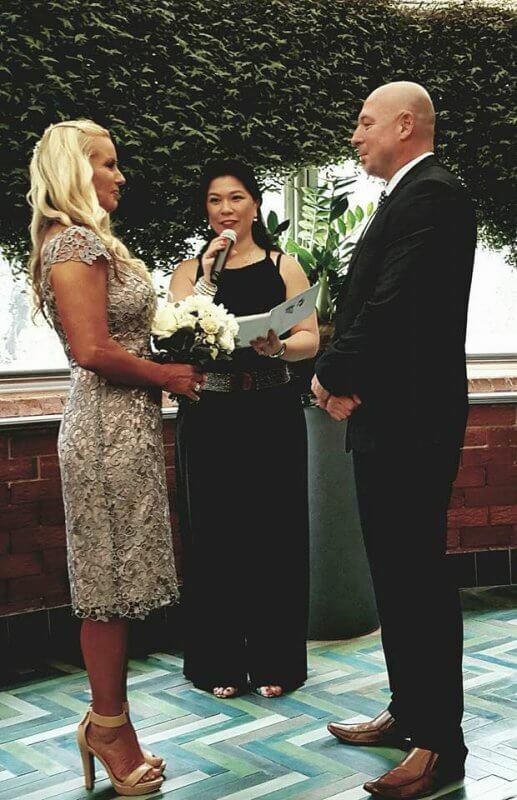 Sure, your commitment is a serious commitiment, and your ceremony is legally binding, however, if you think that your wedding ceremony needs to be formal and dead-pan serious, think again! I specialise in giving you a relaxed and fun ceremony, so that both you and your guests have a great time right from the start. After all, the whole day should be fun and memorable for all of you, not just the reception. 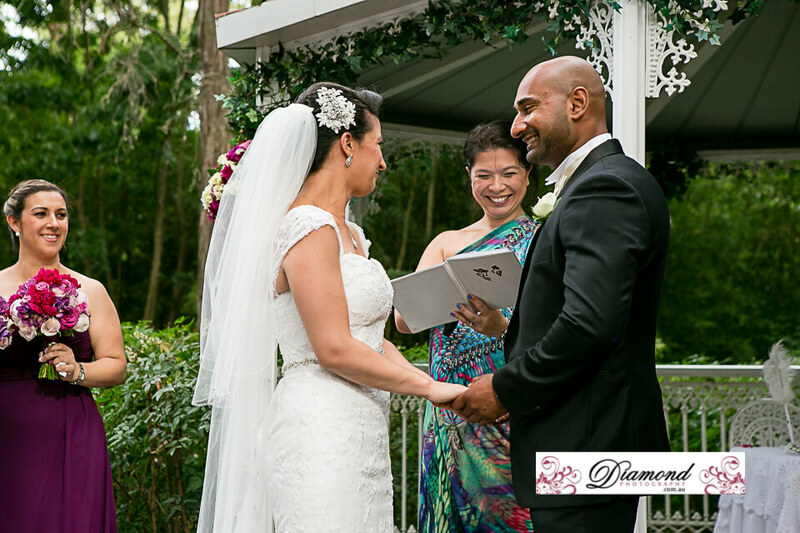 I’m passionate about giving you a ceremony that will bring a smile to your face and perhaps a giggle or two when you look back on it in years to come. No matter what style of ceremony you choose to have – small and intimate or breathtakingly elaborate, I will work with you to plan your special day. 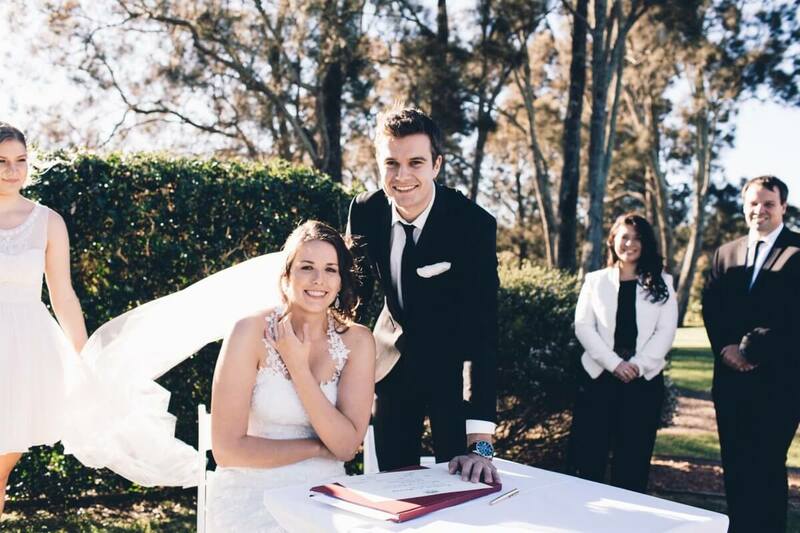 Organising your wedding can be stressful, and so, from the legal paperwork through to the final presentation of your Marriage Certificate, I will streamline the ceremony arrangements with you and for you so that you really can Breathe Easy. 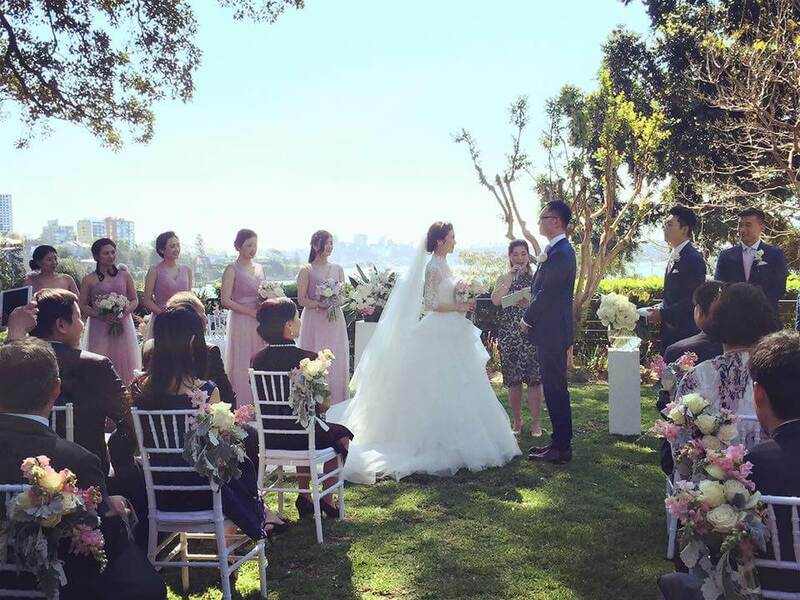 Together we will build your ceremony to reflect your individual personalities, giving you and your guests a unique experience with lasting memories. 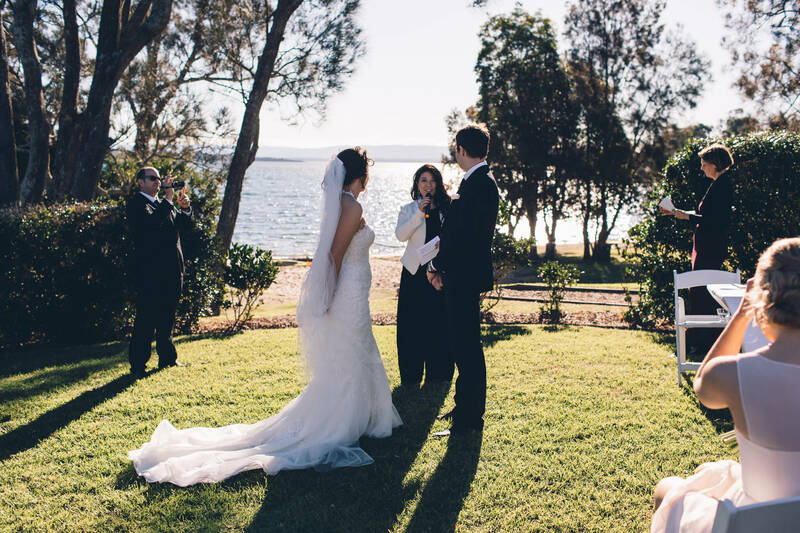 As a Civil Marriage Celebrant, we can incorporate any elements of traditional, non-traditional or special requests you would like to include in your ceremony, making your wedding 100% personalised to you. Whether you want include family, children, friends or pets in your service, or add a ritual such as a hand-fasting, candle or sand ceremony, we can make it happen for you. Alternatively, why not start your own family tradition or ritual? – so far I’ve had ceremonies which feature golf clubs, light-sabers, teddy bears, wine bottles, stilettos, high-fives, paper-rock-scissors … and the list goes on. 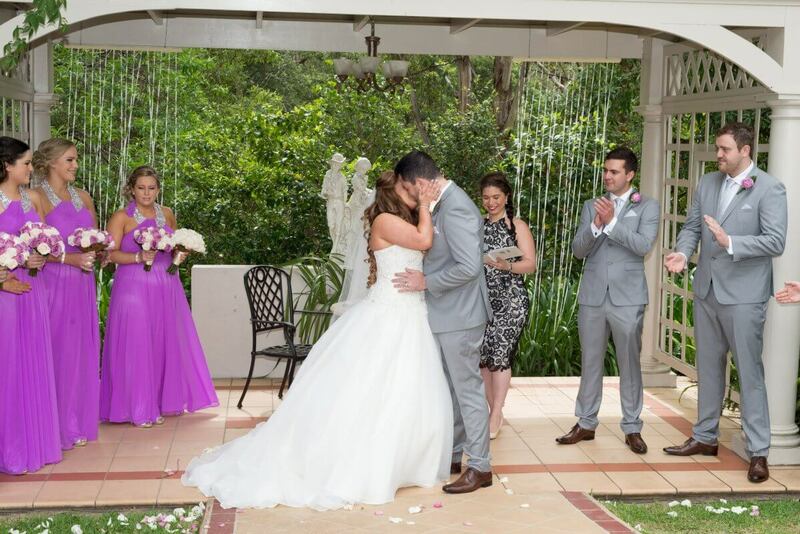 Looking for a fun professional North Shore/ Hills District Celebrant? You’ve found me!! Need any tips or tricks to help make the ceremony perfect? Just ask!! Want to know how to get started? Call me!! Got something quirky or different you want in your ceremony? Terrific… let’s do it!! Where to now? Contact me…lets get started! !